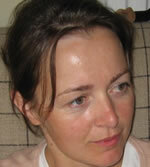 Siân Rees was born and brought up in Cornwall, spending much of her childhood in boatyards and at sea. 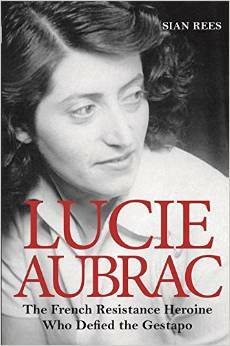 She read Modern History at Magdalen College, Oxford and then spent a decade travelling and living abroad. 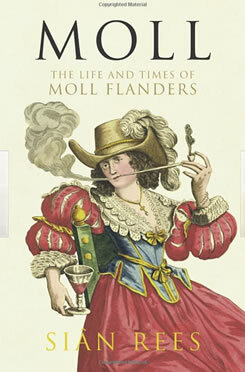 Her first book, The Floating Brothel: the extraordinary true story of the Lady Julian and its cargo of female convicts bound for Botany Bay was written after living in Melbourne, Australia, and published in 2001. It was followed by The Shadows of Elisa Lynch: how a nineteenth-century Irish courtesan became the most powerful woman in Paraguay (2003) after a stint in South America, and The Ship Thieves: the true tale of James Porter, colonial pirate (2006). 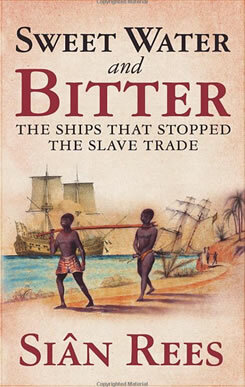 Her next publication, Sweet Water and Bitter: the Ships that Stopped the Slave Trade, will be published by Chatto & Windus in February 2009. She lives in Brighton with her two small sons. Having been represented by another agent since I became a professional writer in 2000, I realised the time had come to give my career a boost. I decided to put it in Andrew's hands because he is reputed to be a specialist not only in historical non-fiction but also in rescuing his writers from the mid-career dip. We have already discussed a mini-tsunami of possible projects, and hope to have publishing and broadcasting proposals ready for submission very soon. Sian Rees’s The Floating Brothel: The Extraordinary True Story of an Eighteenth Century Ship and its Cargo of Female Convicts has been optioned by Pretty Monster with support from Australian Screen.